In 1893, Ralston Purina started the journey that would lead him through various aspects of sales — from farm animal feed to batteries to cereal. Purina named his company with a label he hoped would come to represent the purity of the food he manufactured for animals of all shapes and sizes. In 2001, Purina merged with a Nestlé subsidiary, and the Nestlé Purina PetCare Company was founded. Nestlé has continued the fight for purity by advertising its intent to stop false advertising in relation to pet food and what it contains. 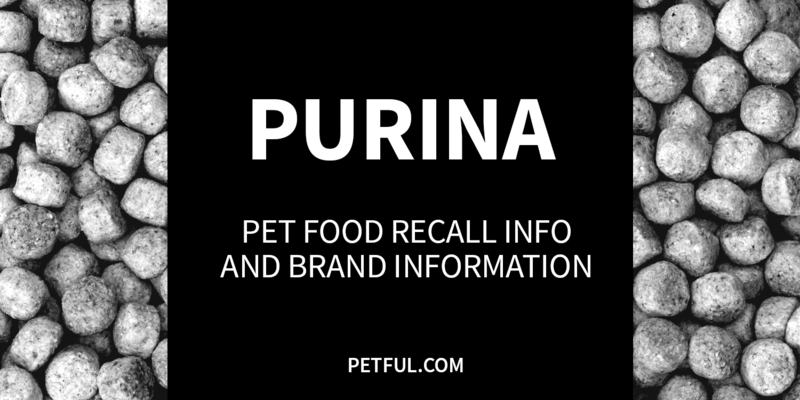 Has Purina Ever Been Recalled? Yes. In late March 2019, the company issued a limited recall of one of its Muse cat food varieties. Also, in March 2016, 5 varieties of Pro Plan wet dog food sold in tubs were recalled because of inadequate vitamin/mineral levels. Also, in summer 2013, Purina voluntarily recalled a batch of Purina ONE dog food for suspected salmonella contamination. A year earlier, a single lot of Purina Veterinary Diets OM Overweight Management Feline Formula was recalled because of levels of thiamine that were deemed to be too low. Also, twice in 2011, certain Purina dry cat foods were recalled for suspected salmonella contamination. For full details about all of these recalls, please see the list below. 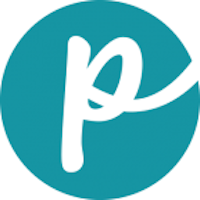 Other Brand Lines: Purina is just one of the many pet food lines produced by Nestlé Purina PetCare Company. Others include Mighty Dog, Alpo, Friskies, Beneful and Deli-Cat (click the links to see their recall histories). Beneful was also part of this recall; we list the Beneful brand line separately. Cause: Possible salmonella risk. Announcement: FDA report dated Aug. 30, 2013. What was recalled: Purina ONE beyOnd Our White Meat Chicken & Whole Barley Recipe Adult Dry Dog Food, 3.5 lb. bags with BOTH a “Best by” date of October 2014 and Production Code #31071083. Cause: Possible low thiamine. Announcement: FDA report dated May 11, 2012. What was recalled: Purina Veterinary Diets OM Overweight Management canned cat food, 5.5 oz., with “Best by” date of June 2013 and Production Code #11721159. Cause: Possible salmonella risk. Announcement: Press release dated July 29, 2011 (archived on FDA site). What was recalled: Purina ONE Vibrant Maturity 7+ dry cat food, 3.5 lb. and 7 lb. bags, with a “Best by” date of May 2012 and Production Code #03341084 or #03351084. Cause: Possible salmonella risk. Announcement: Company press release dated June 27, 2011. What was recalled: Purina Cat Chow Naturals, 6.3 lb., Production Code #10331083 13, with “Best by” date of August 2012. Have You Had a Problem With Purina?